Having a new phone is like starting your life all over again. After holding out for as long as possible and experiencing a technical difficulty that disabled me from logging out of my personal Instagram account into a work account, I gave in today and got a new iPhone. I actually bought the phone case beforehand as a way to push myself to buy the iPhone itself. 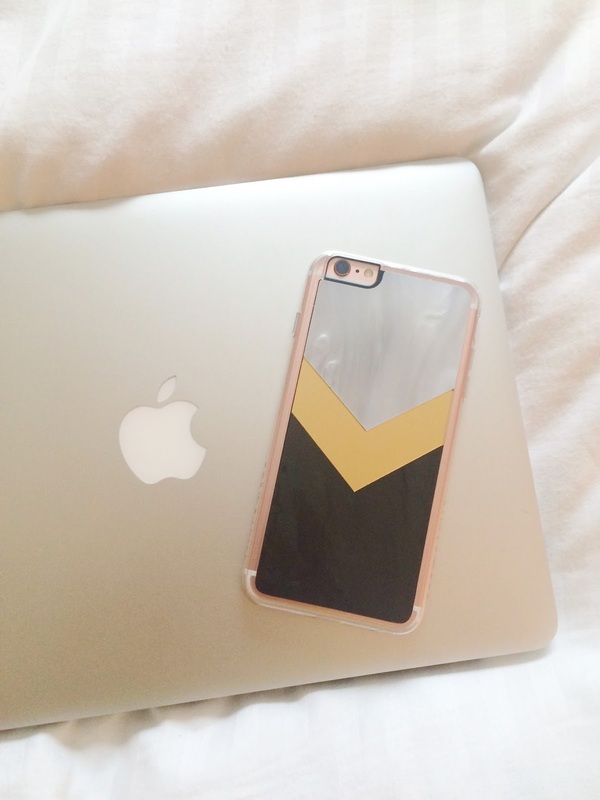 Zero Gravity, the L.A.-based brand, makes a ton of cute cases, but I love mine the best.